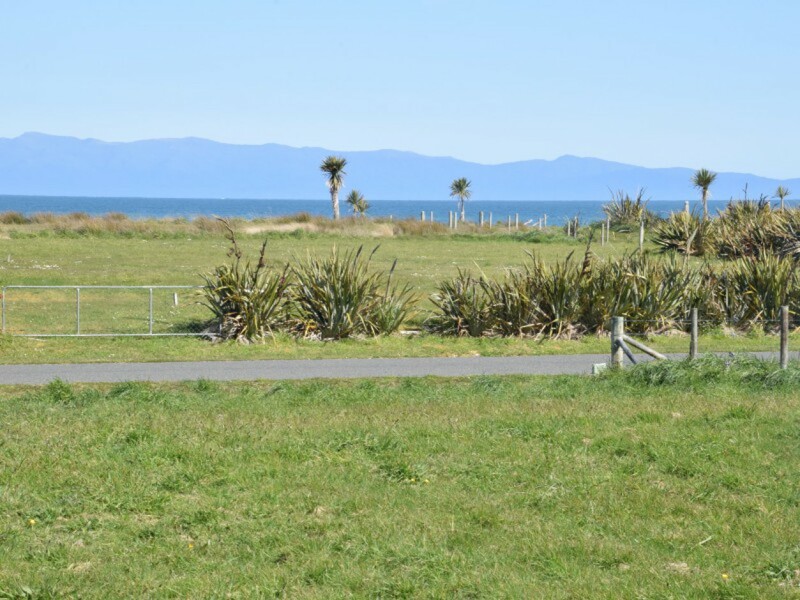 This lovely 1775m2 piece of land is waiting for you. Sitting beautifully in the Oyster Lane subdivision in Colac Bay fronting the famous "Trees" surf beach. 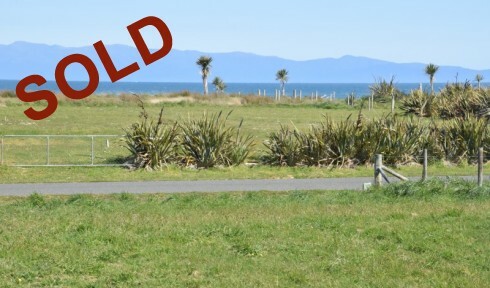 This beauty has power and sewerage connection to gate and sports views over Foveaux Strait and Stewart Island that would make your eyes water. On the Southern Scenic Route just 2.5 hours from Queenstown and 40 minutes to Invercargill.